Cameron Diaz and Benji Madden have officially tied the knot. 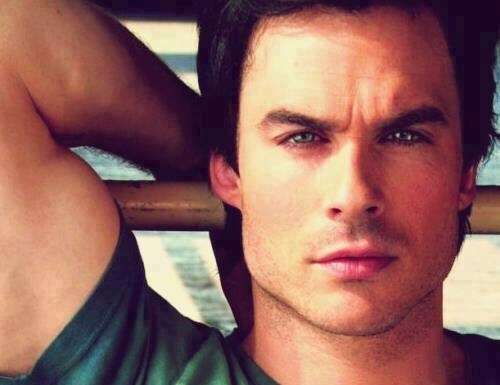 According to People, the two were married on Jan.5 in an intimate ceremony at their home in Los Angeles. “We couldn’t be happier to begin our new journey together surrounded by our closest family and friends,” the newlyweds said in a joint statement to People. The 42-year-old actress and the 35-year-old musician have been dating since May 2014 and got engaged in December 2014. Some of the star-studded guests of the wedding were Gwyneth Paltrow, Samantha Ronson, and Robin Antin. Benji’s nephew, Joel Madden and Nicole Richie’s son, Sparrow served as the ring bearer. Joining Cameron as her bridesmaids were her BFFs Nicole, Drew Barrymore, her sister Chimene, and assistant Jesse Lutz. According to Us Weekly, before saying “I do,” the couple celebrated with a rehearsal dinner catered by Lucques on Sunday, Jan. 4. 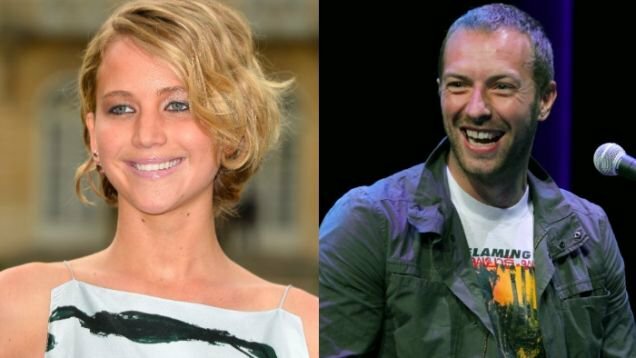 Is Jennifer Lawrence Dating Coldplay’s Chris Martin?